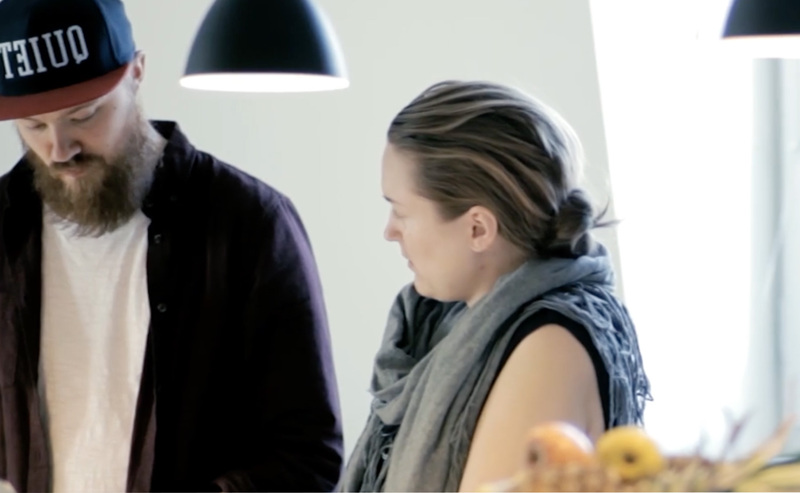 Topp is a design company committed to helping clients and communities shape new products, services, and experiences. Often, we work at the intersection of human behaviour, business needs, and emerging technology. It’s a simple reminder that good design means iterating between analytical methods and tangible experiences or prototypes. Thinking or doing alone only brings you halfway. Moving towards a vision for an experience-minded product, service, or platform can sometimes feel like untangling a truly wicked problem. Discover, Direct & Deliver describes a design process we use to break down tough problems and motivate progressive design solutions. Whether driving a startup or steering a large organization, creating new products and services can be complex. Traditional approaches to design & development might seem daunting, limiting, or slow. And realizing the creative leap your vision deserves may seem like a monumental task. 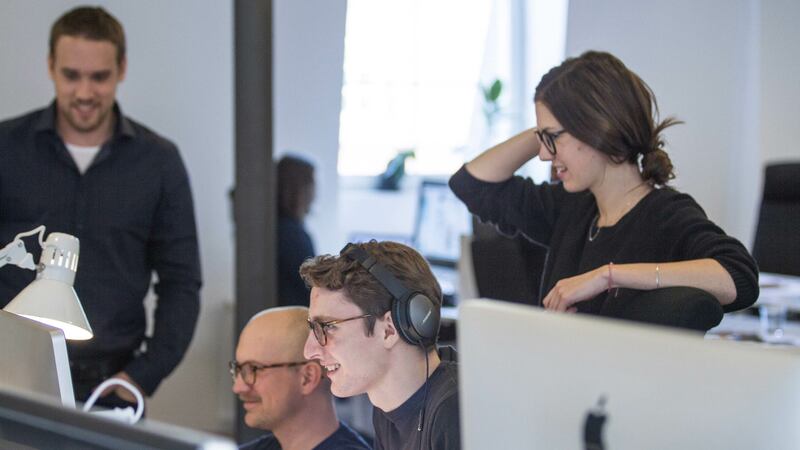 Our formula is straightforward: it’s the talented cross-competent people on our team, their shared passions for finding a critical path to success, and an approach that breaks down long-established barriers in industry, organization or process. Community engagement and openness are core to an evolving practice. So we listen closely to what’s happening in different communities and schools, and give back through courses, workshops and other events. 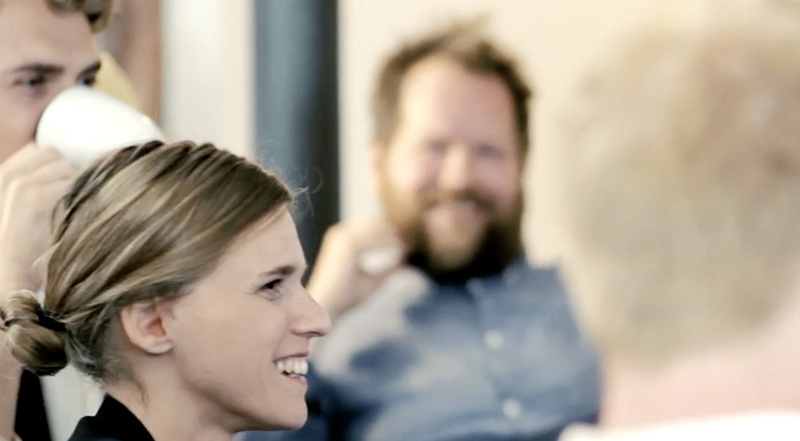 Topp was founded in 2013, by a team of experts at the forefront of design and prototyping, with a deep history of platform and operating system design and development. 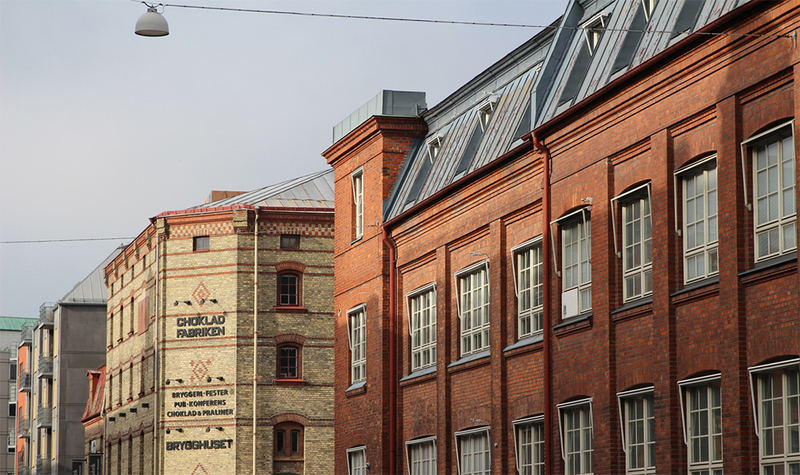 We are headquartered in Malmö, Sweden, and have studios in Stockholm and San Francisco. Topp is also the creator of Noodl, the world’s first experience-driven platform for creating IoT products and services. Our team is driven by Shaping The New, and what we do is about more than creating visions; it’s about a dedication to bring The New to life. 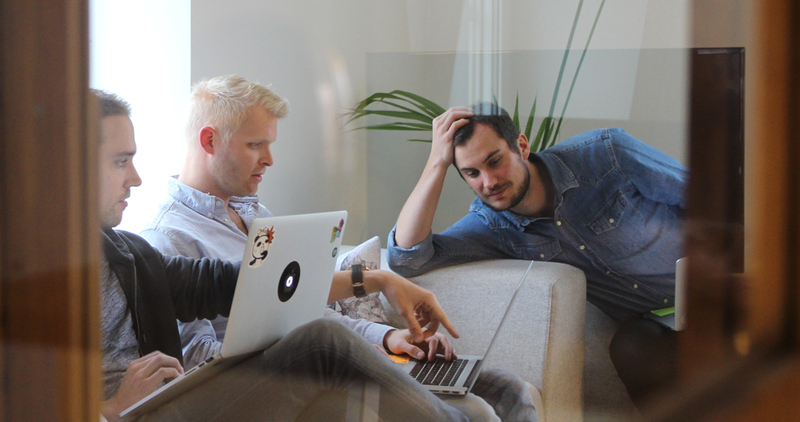 At Topp, you'll find a multidisciplinary team of designers, prototypers, researchers and product strategists. Creating tangible output is at the foundation of what we do. Whether it's detailed designs, interactive physical products or expressing a new service strategy, we always make sure to create something that's actionable and real.